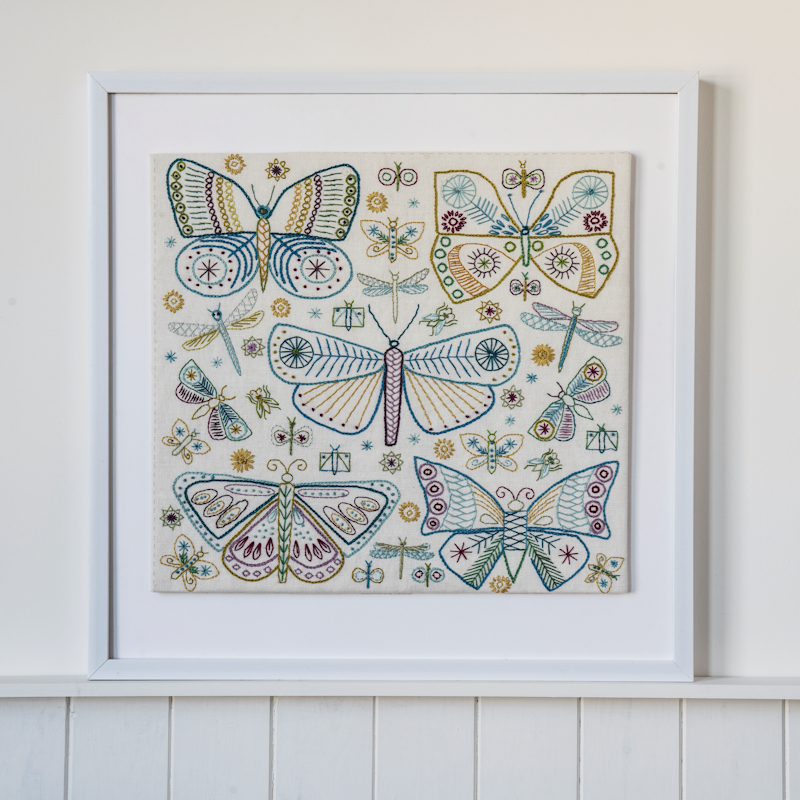 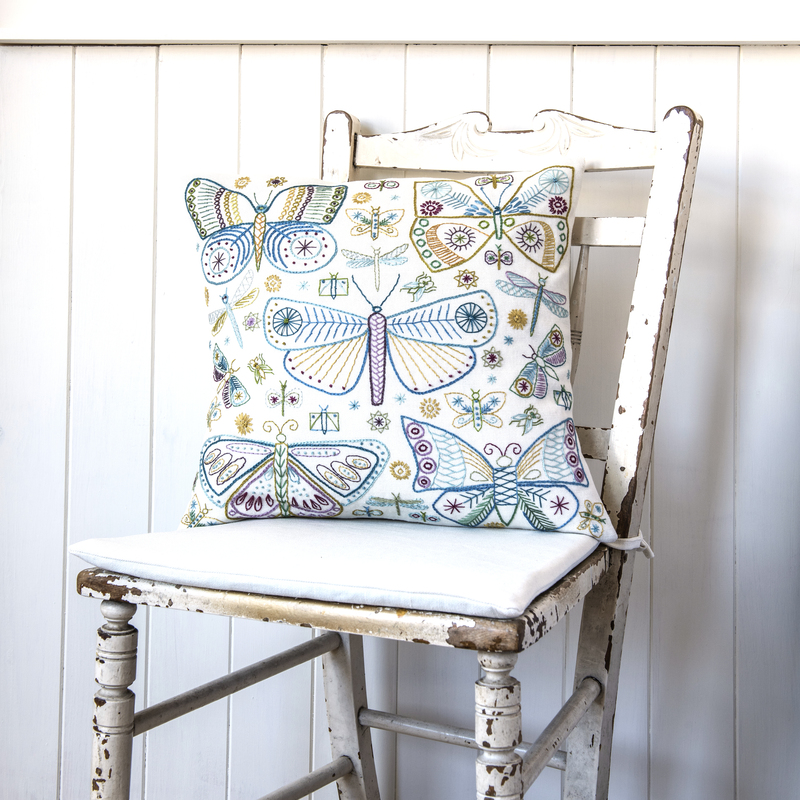 Joining our new product line up just in time for Christmas, these lovely butterflies will adorn any cushion or look great as a sampler on a wall! 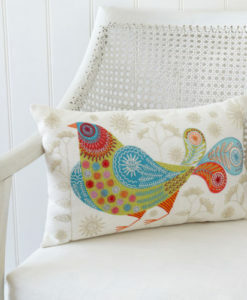 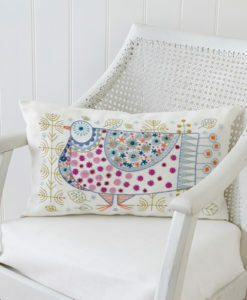 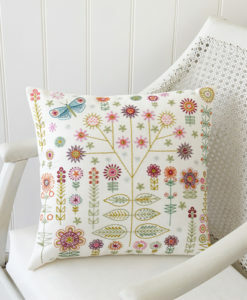 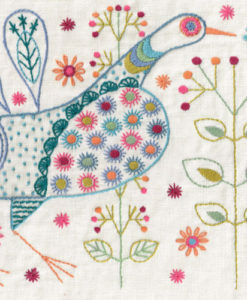 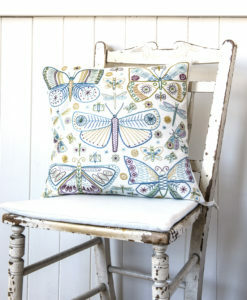 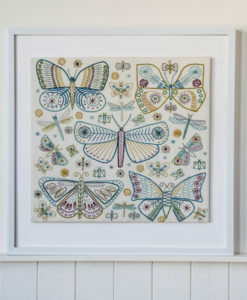 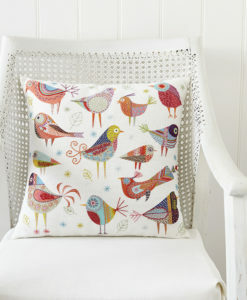 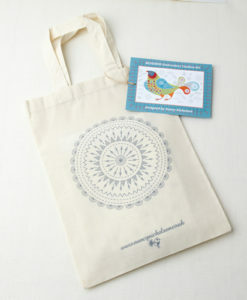 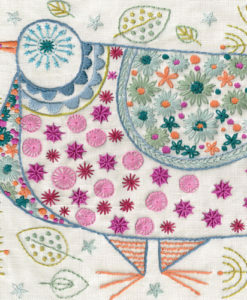 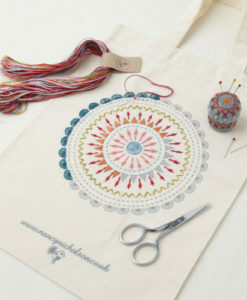 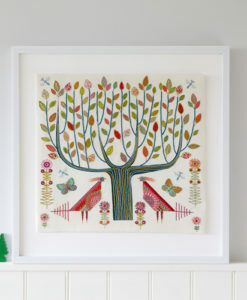 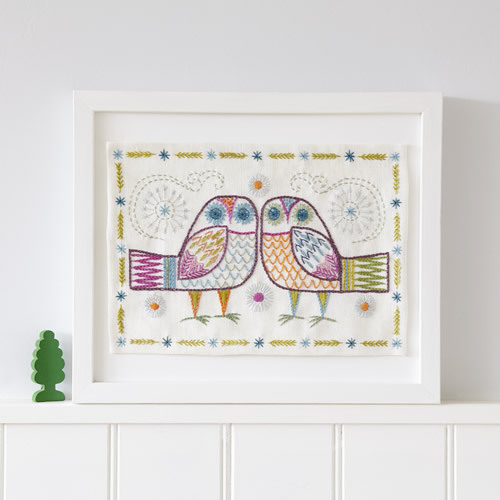 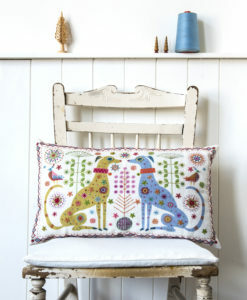 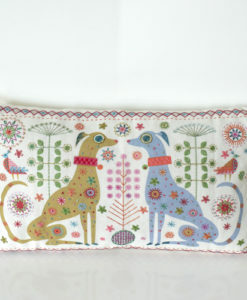 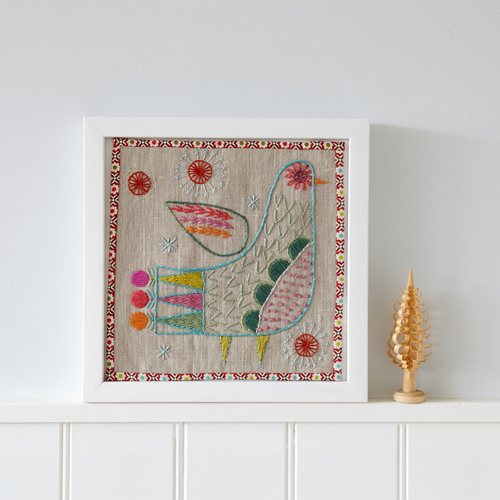 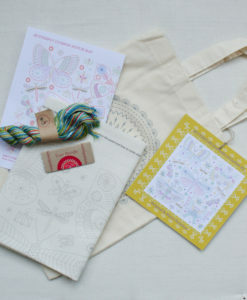 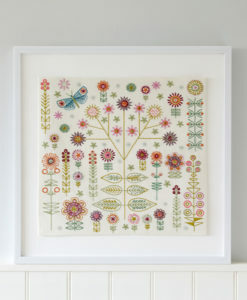 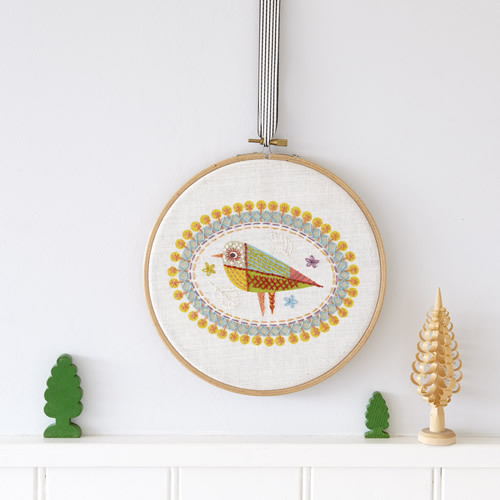 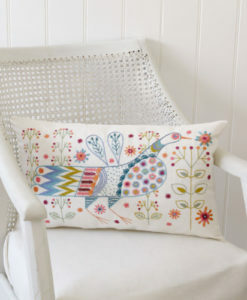 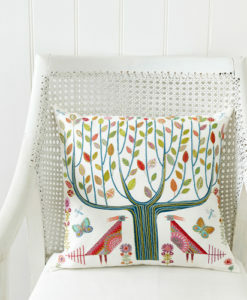 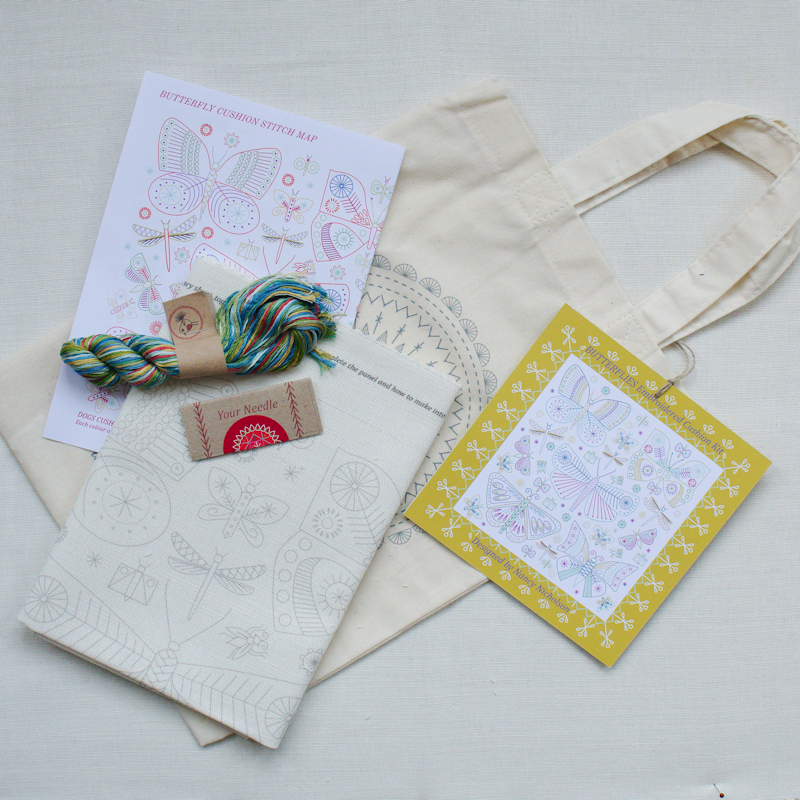 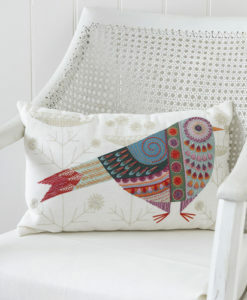 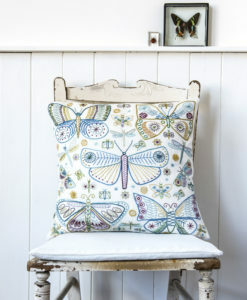 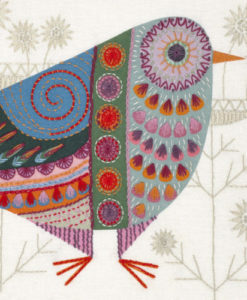 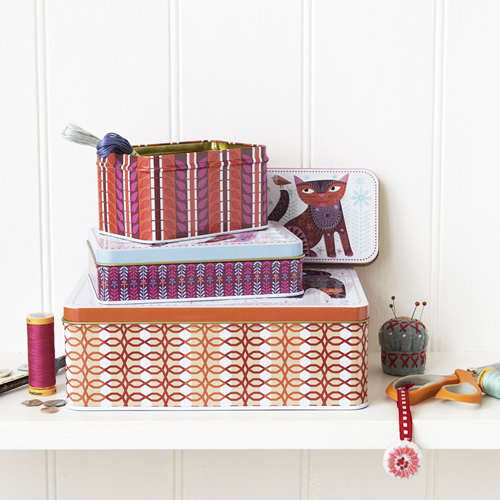 You can use the Butterfly embroidery kit as a standalone sampler but it works really well as a panel on a cushion cover. 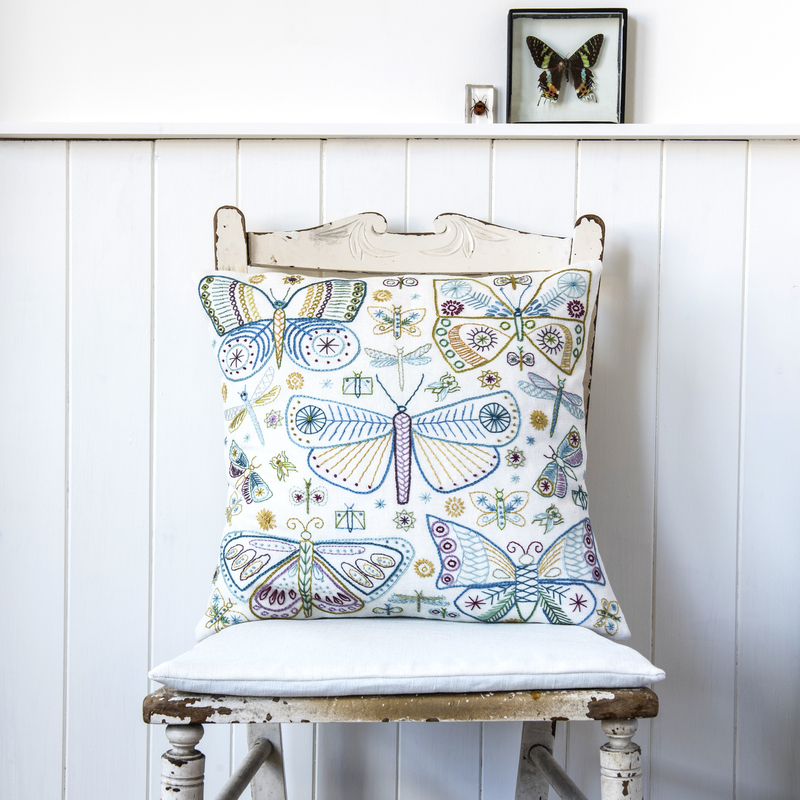 This large embroidery kit features a strong central butterfly motif, surrounded by other butterflies large and small and pictorial detail.